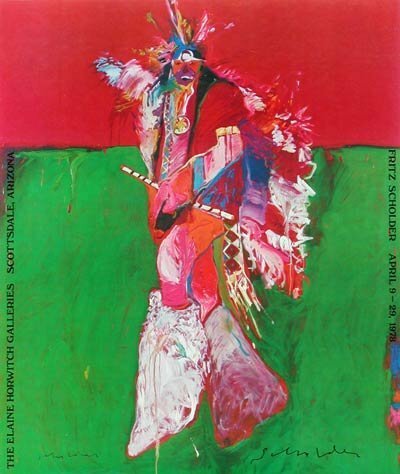 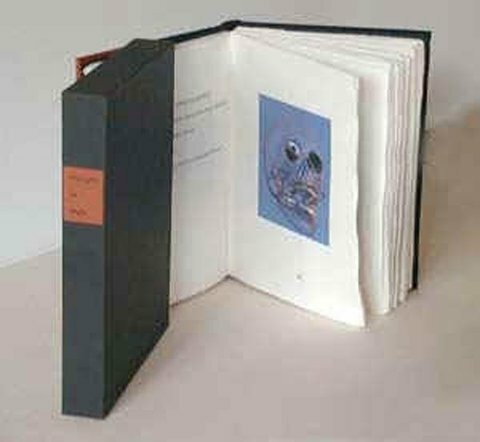 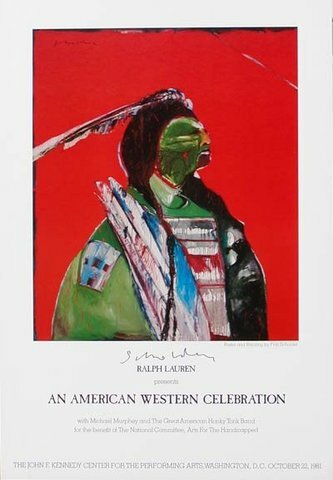 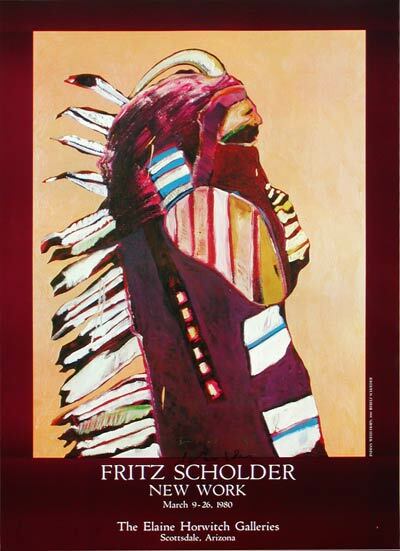 Own a piece of the legacy with these high-quality, limited edition posters and books featuring the artwork and life story of Fritz Scholder. 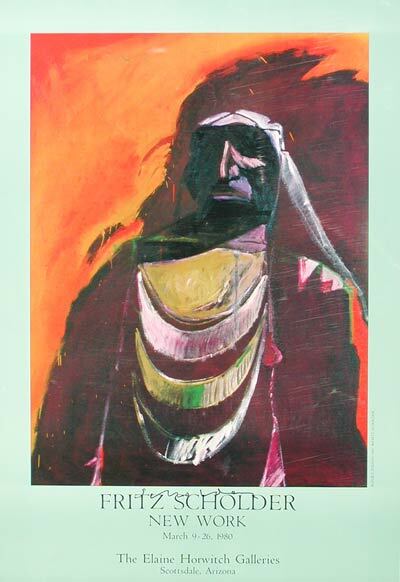 Our featured item this month is "Sunset Indian". 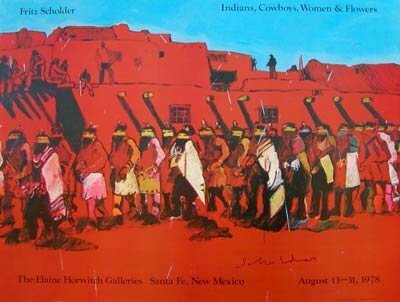 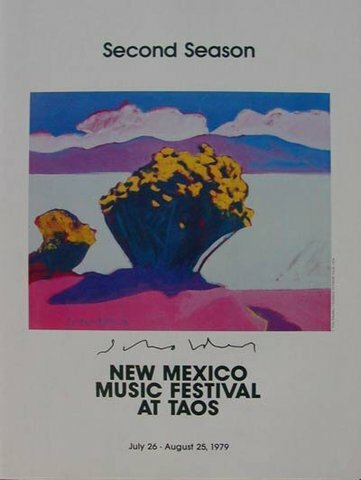 This poster debuted in 1980 at The Elaine Horwitch Galleries in Scottsdale Arizona.